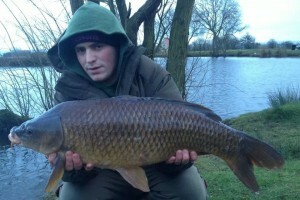 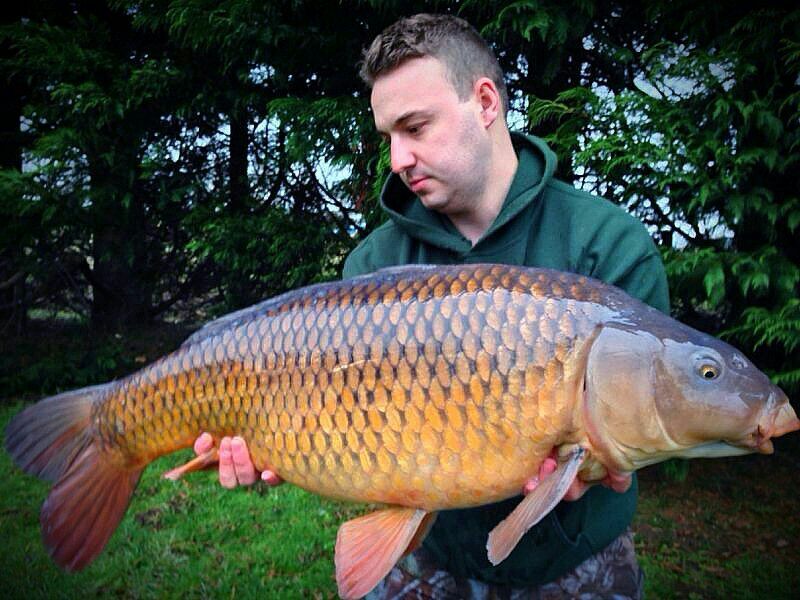 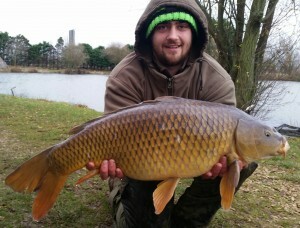 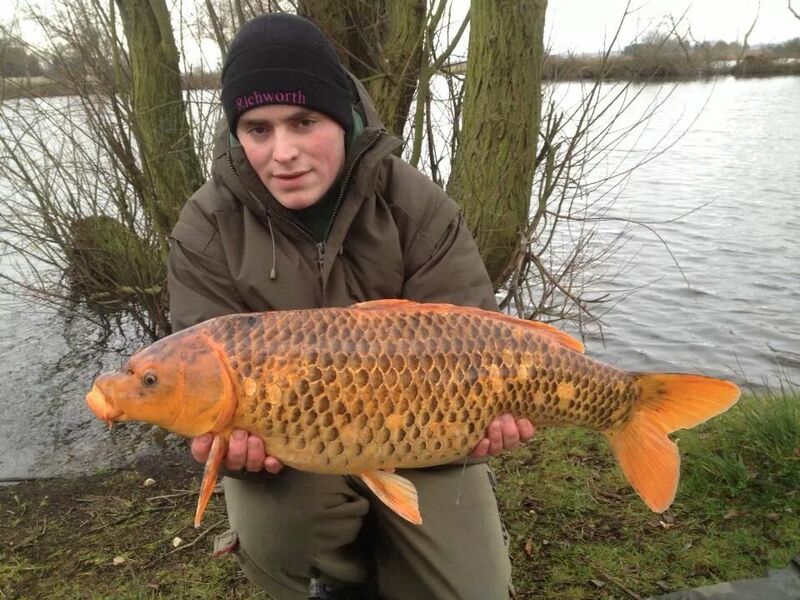 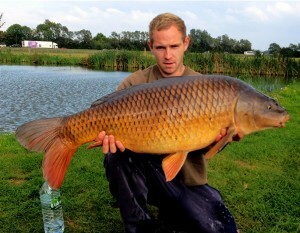 This 19lbs 2oz Common was caught by Dan whilst fishing the Specimen Lake on cold English winter’s day. 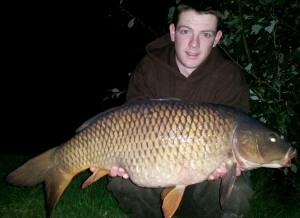 James Budd caught this 27lbs 7oz Common during the early hours of Sunday 14th December whilst fishing the Specimen Lake. This 20lbs 4oz Mirror Carp was caught by Wayne off peg 1 on the Specimen Lake during a recent trip to Milton Pools. 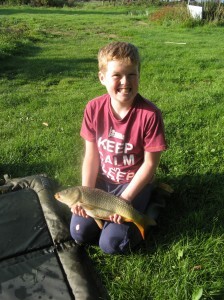 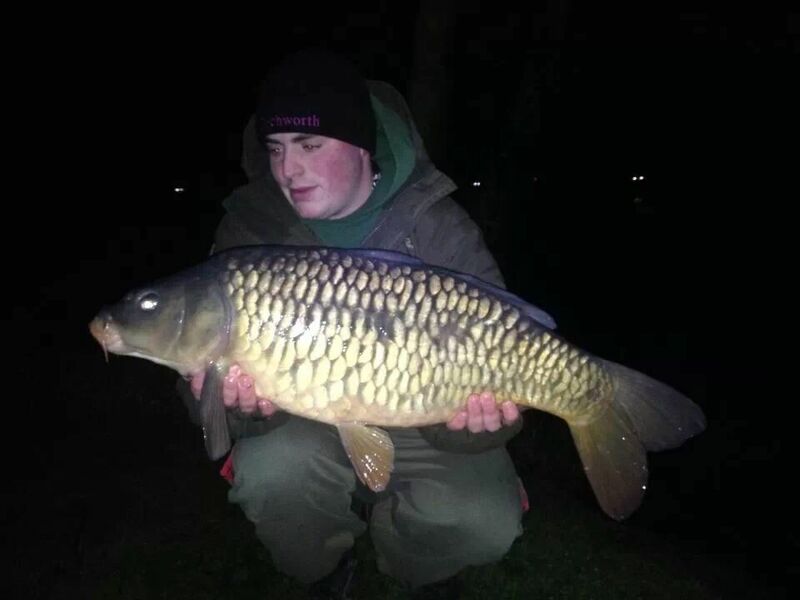 During a fishing trip in November Ben caught this stunning 12lbs Koi Carp whilst fishing the front of the Specimen Lake during a weekend session. 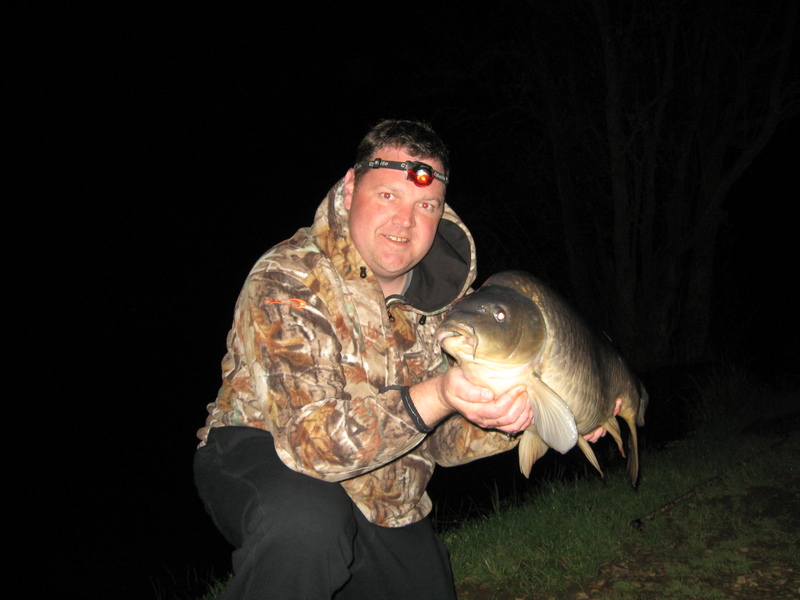 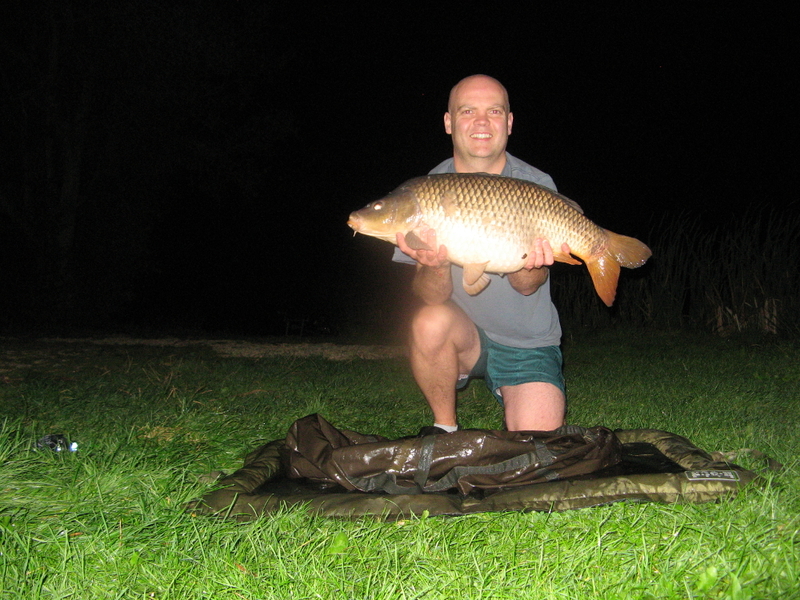 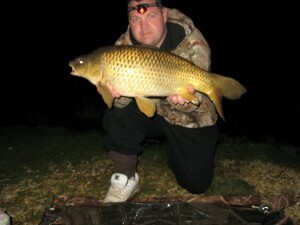 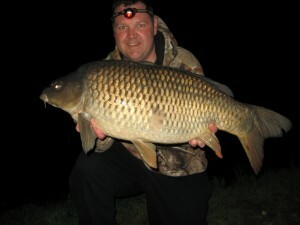 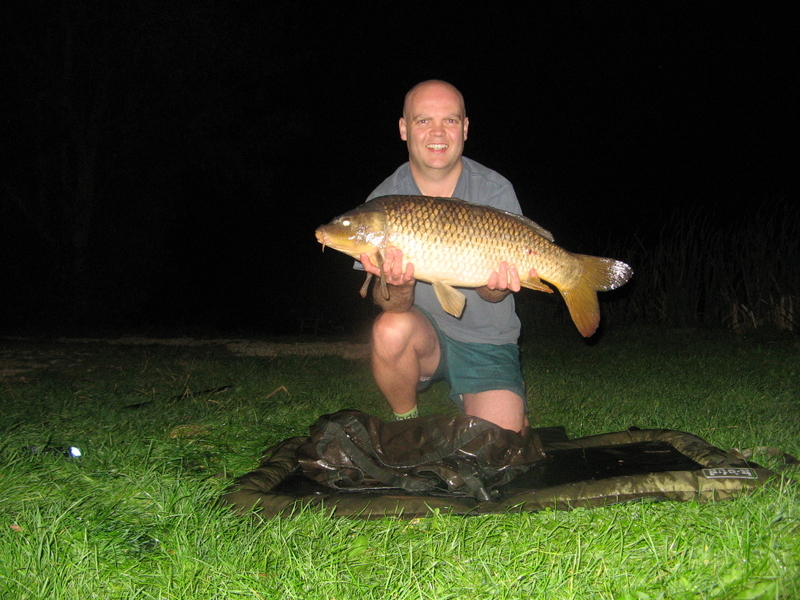 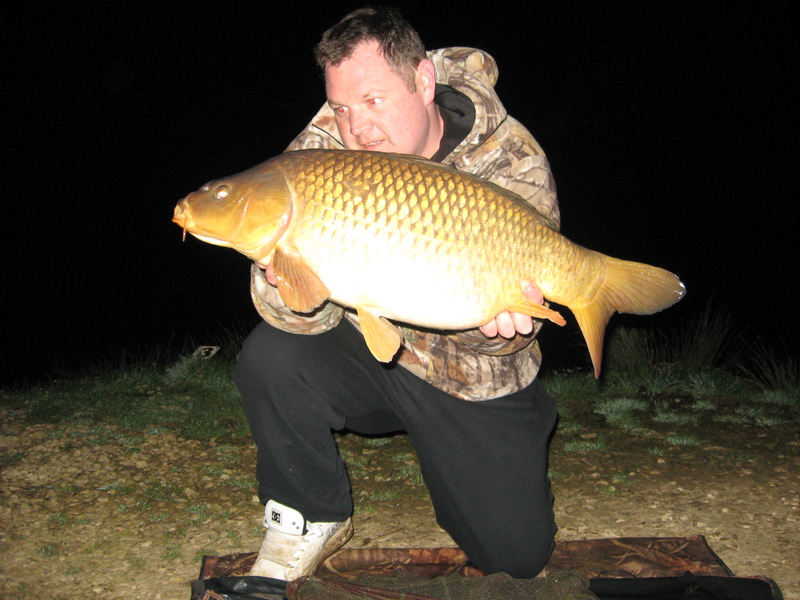 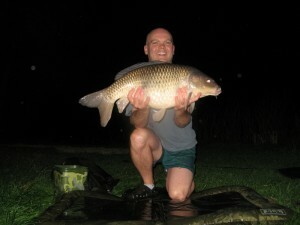 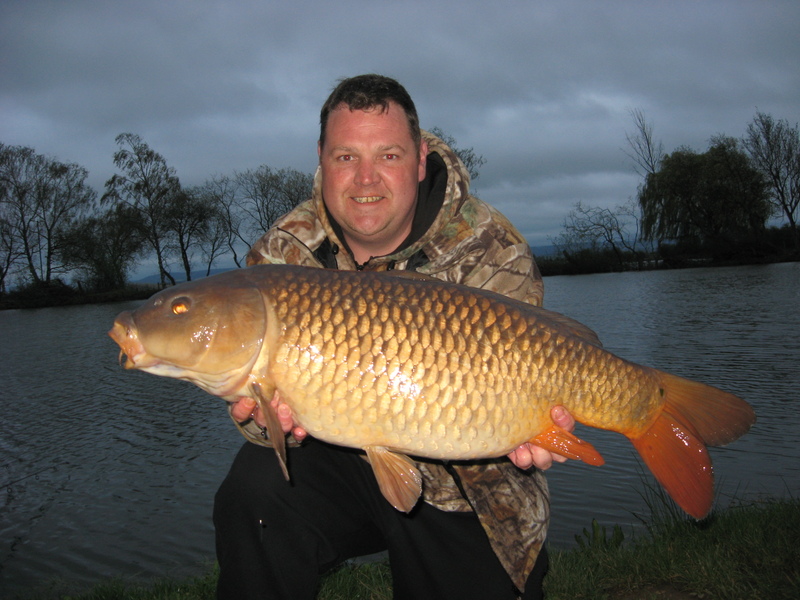 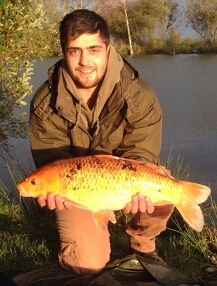 On the 26th of October the Specimen Lake produced a 22lbs 8oz Common Carp for an angler doing an overnight session. This 27lbs 2oz Mirror was caught by James McCullough whilst fishing a 24hour session on the 3rd of October on pegs 8 and 9 on the Specimen Lake. 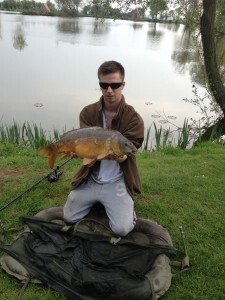 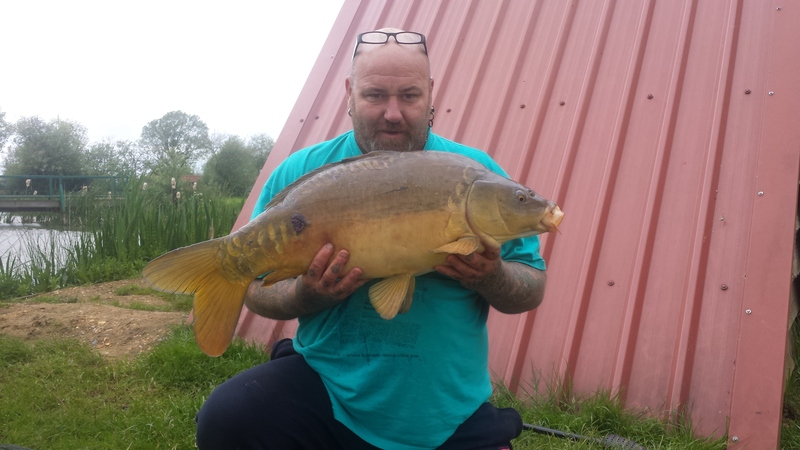 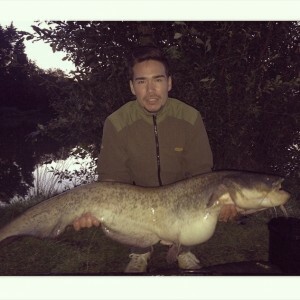 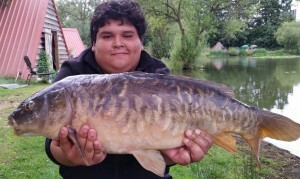 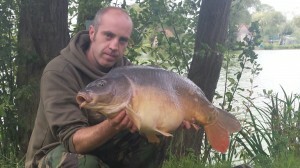 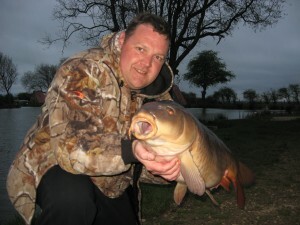 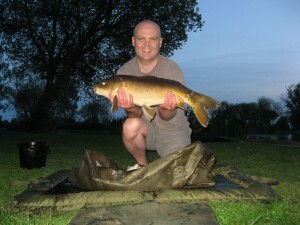 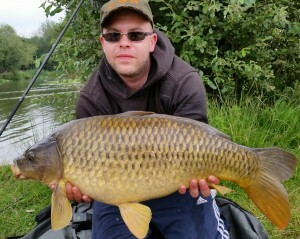 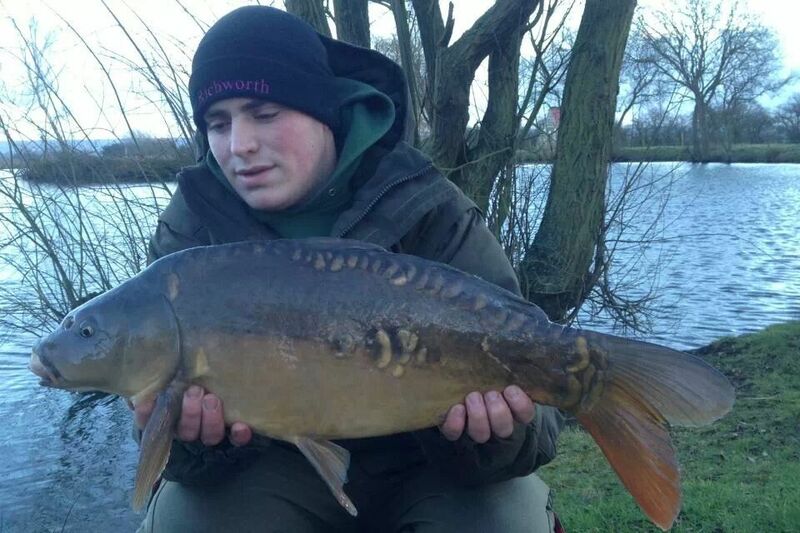 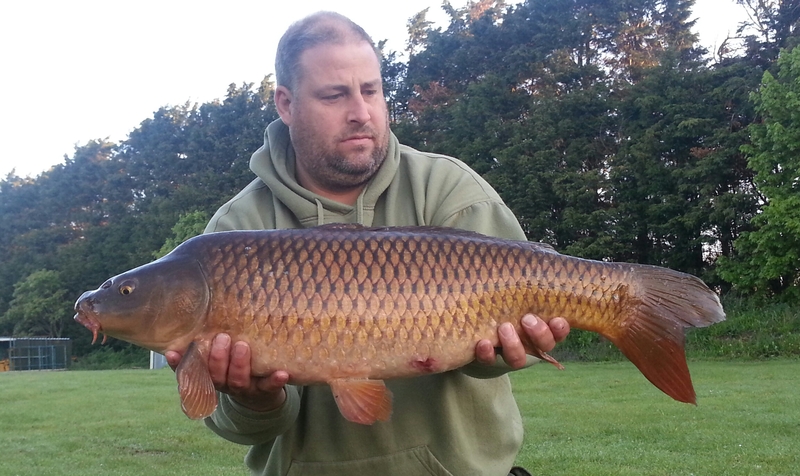 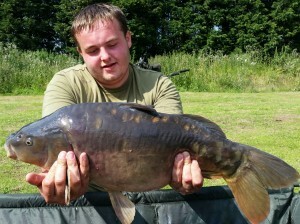 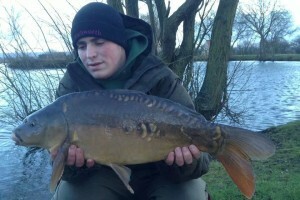 It was caught using sticky krill with a small amount of loose feed boilies. 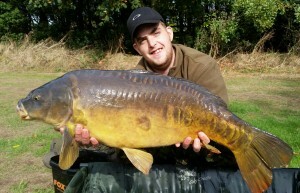 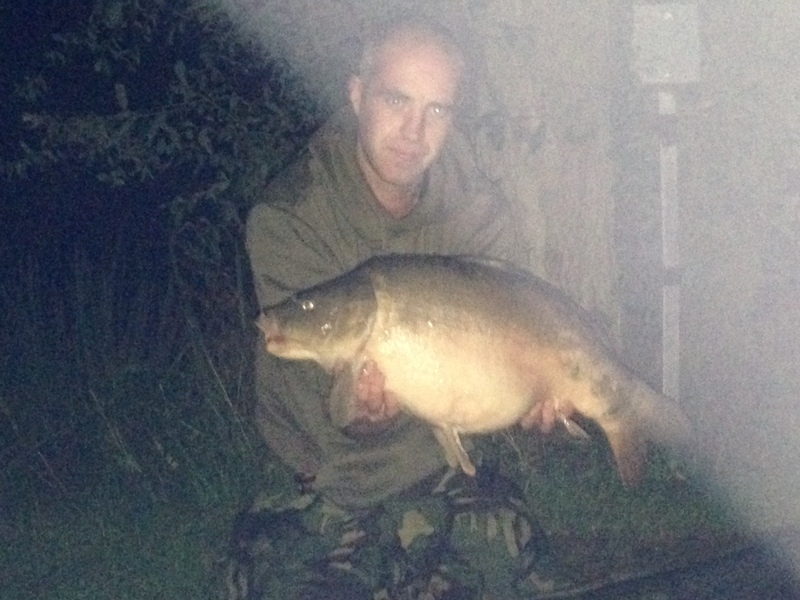 In early October Dan Lee caught this 22lbs 11oz Mirror Carp whilst fishing the Motorway bank on the Specimen Lake. Milton Pools regular Luke Shepherd did a weeks session on the Specimen Lake during August and these are some of the fish he caught, a 12lbs Common, a 16lbs Mirror, a 18lbs Mirror, a 20lbs Common, and a 22lbs Mirror Carp. Paul Grange fishing peg 4 on the Specimen Lake on the 19th of September caught a 29lbs 6oz Common Carp using a Milky Toffee Pop-Up. 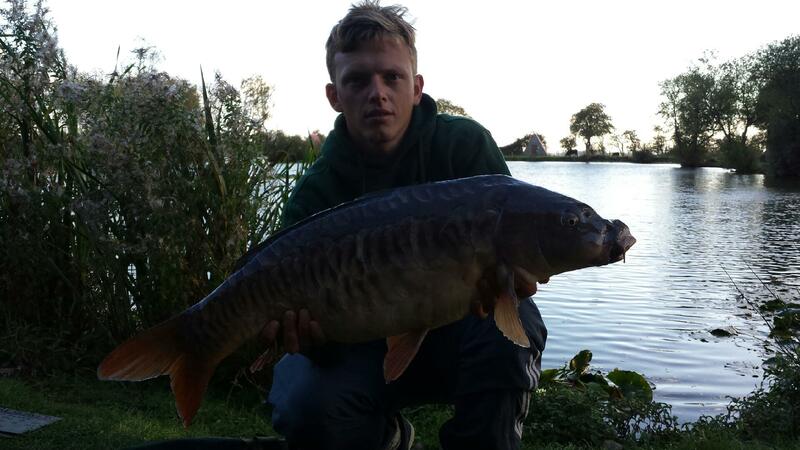 Milton Pool’s regular Tim Shaw caught 8 fish off of peg 1 on the Specimen Lake during a 48hour session on the 19th to 21st of September, while his boy Ed caught 2 fish weighing 4lbs and 2lbs. 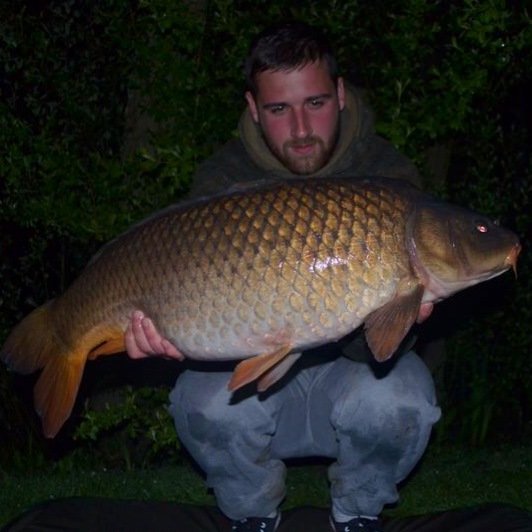 Hal Gregory caught this 22lbs Common, and 26lbs 8oz Catfish during a 48hour session on pegs 16 and 17 during mid September. 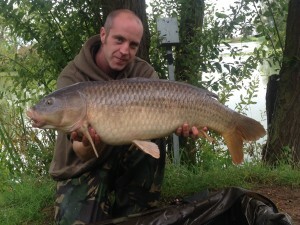 Michael Jordan caught this 32lbs Common Carp on the 13th of September whilst fishing peg 18 on the Specimen Lake. 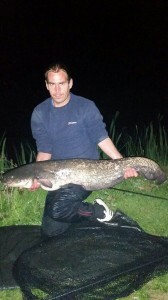 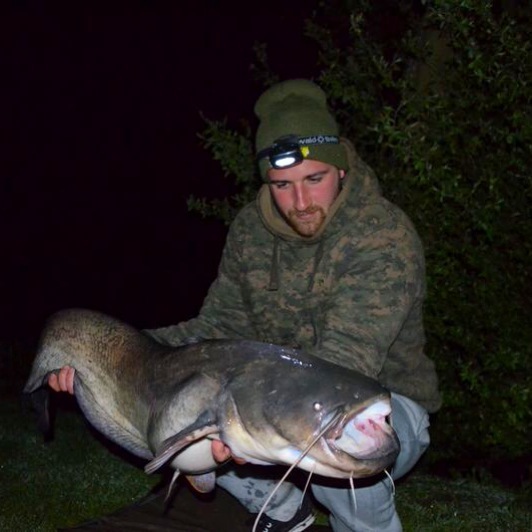 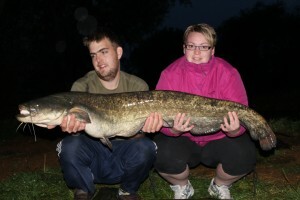 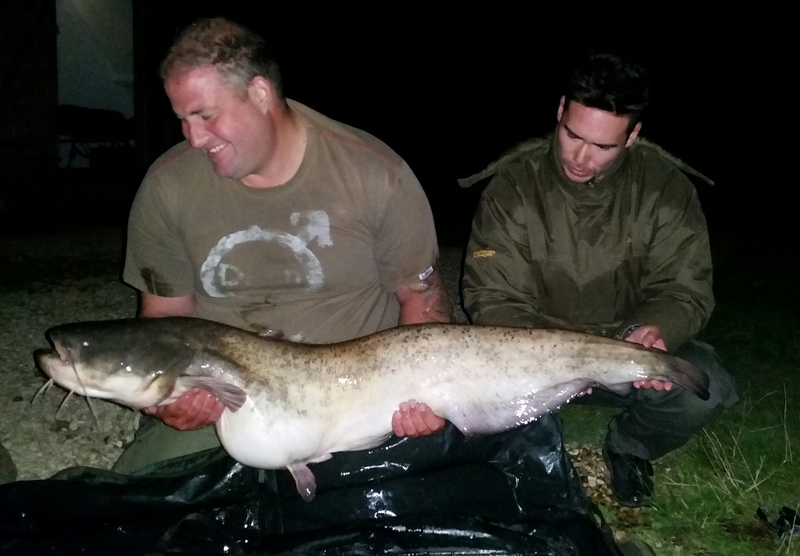 Another Milton Pools regular Daniel Lee caught this 32lbs 4oz Catfish in the early hours of the 25th of August off peg 2 on the Specimen Lake. Kenny Botting fishing an overnight session on the front of the Specimen Lake caught this stunning Catfish breaking his personal best. Mark Lewin fishing a quick overnight session on the Specimen Lake during late August caught this 37lbs 12oz Catfish fishing in the margins. 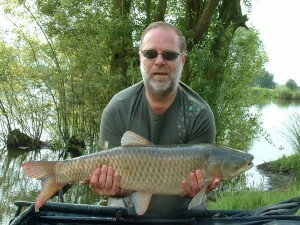 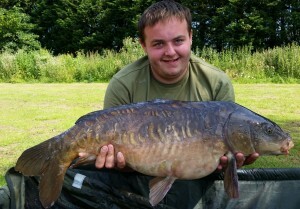 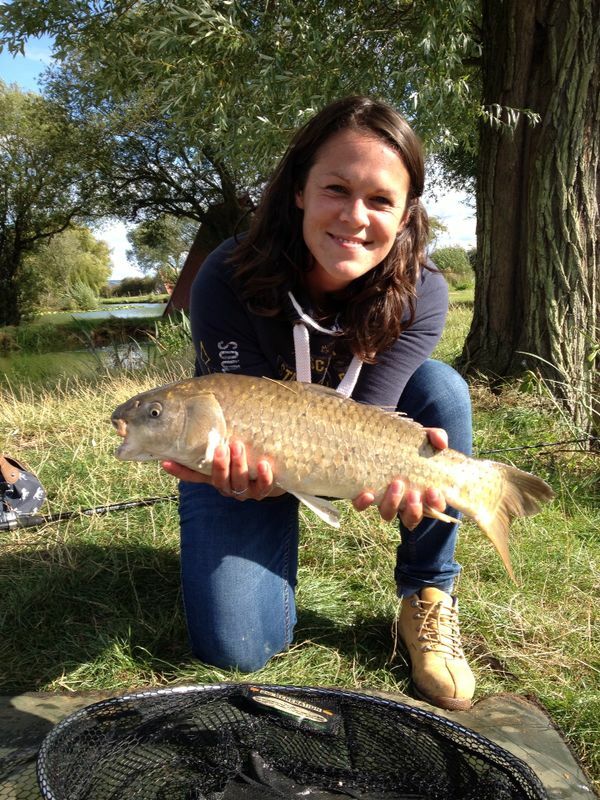 This is one of many fish caught by Mel Bird whilst fishing a day ticket on Len’s Match Lake during mid August. 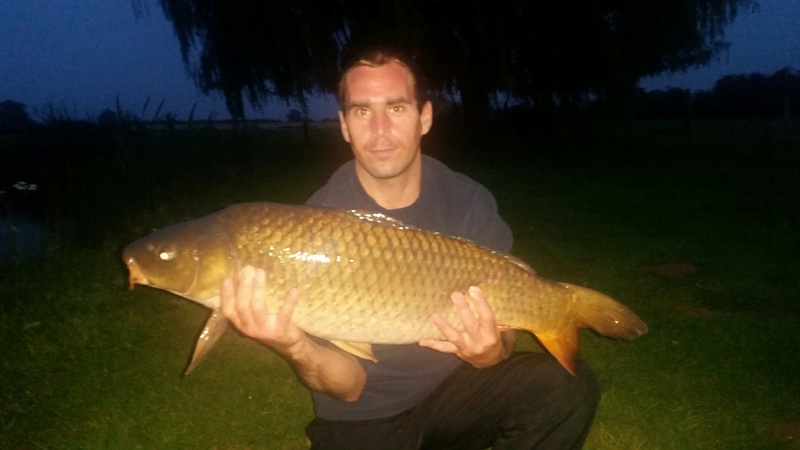 Peg 2 on the Specimen Lake produced this immaculate 31lbs 2oz Common Carp which was caught by Hamzah Khan on Friday the 8th of August, during a 24 hour session. 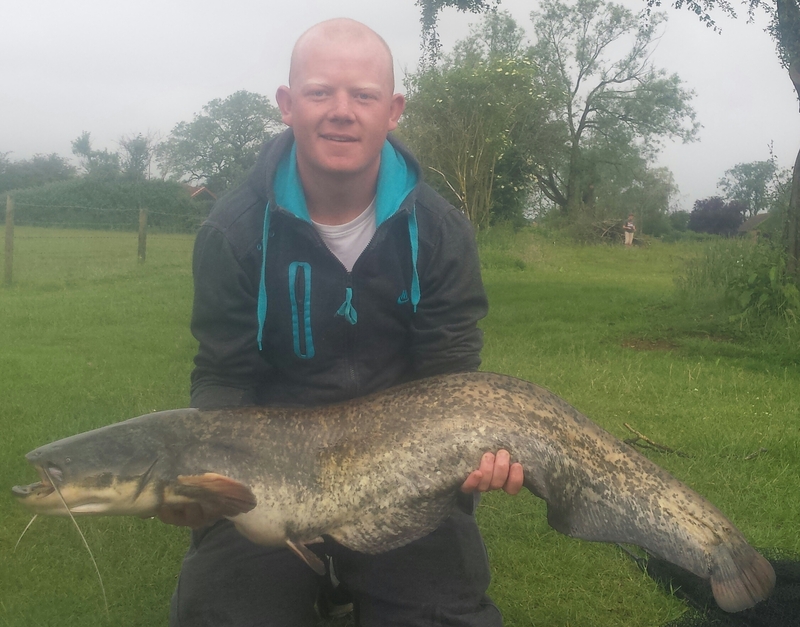 Gavin Rampling, fishing peg 1 on the Specimen Lake on the 4th of August caught a 21lbs 5oz Catfish, and then followed it up with a 32lbs Catfish, braking his personal best. 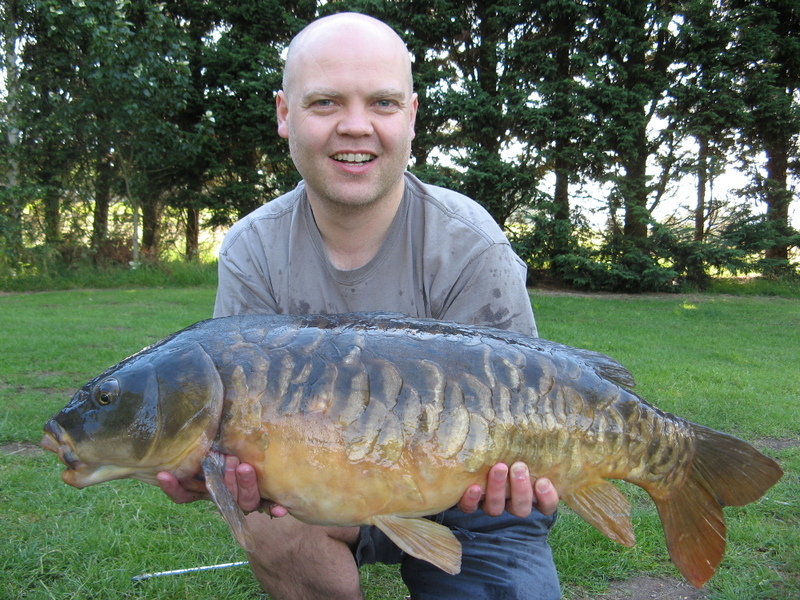 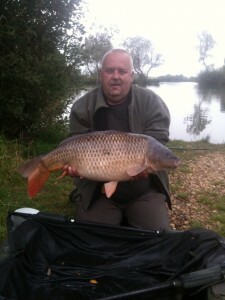 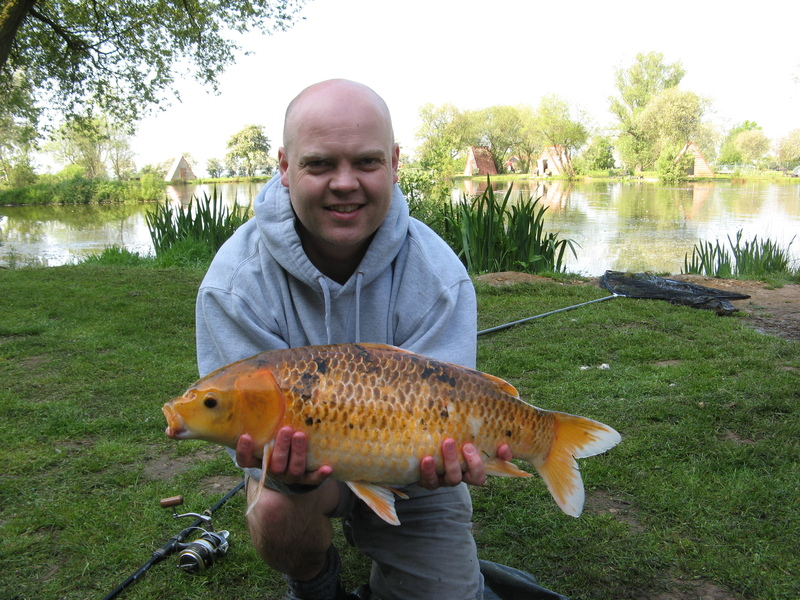 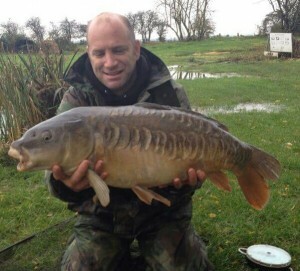 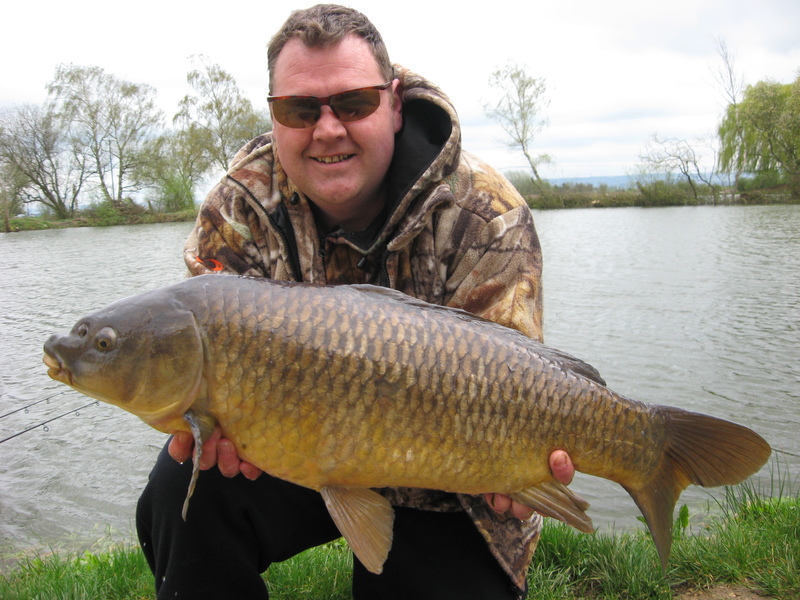 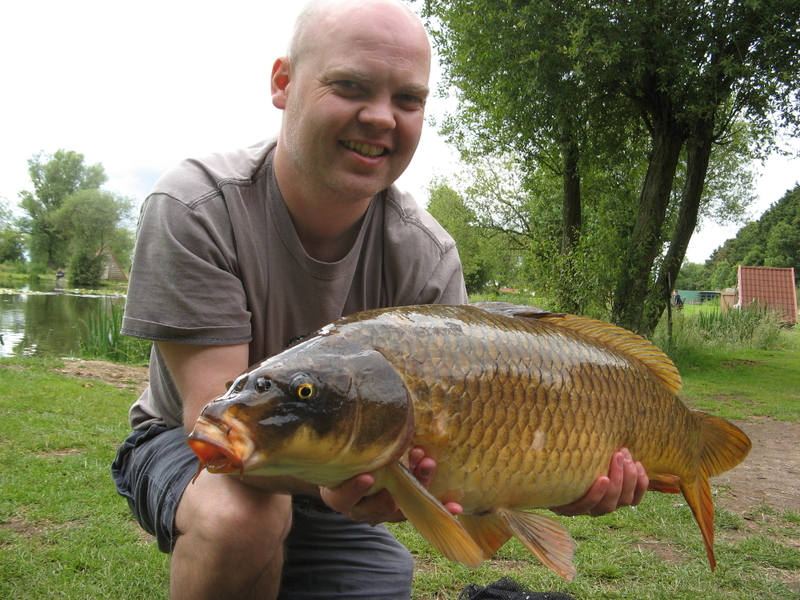 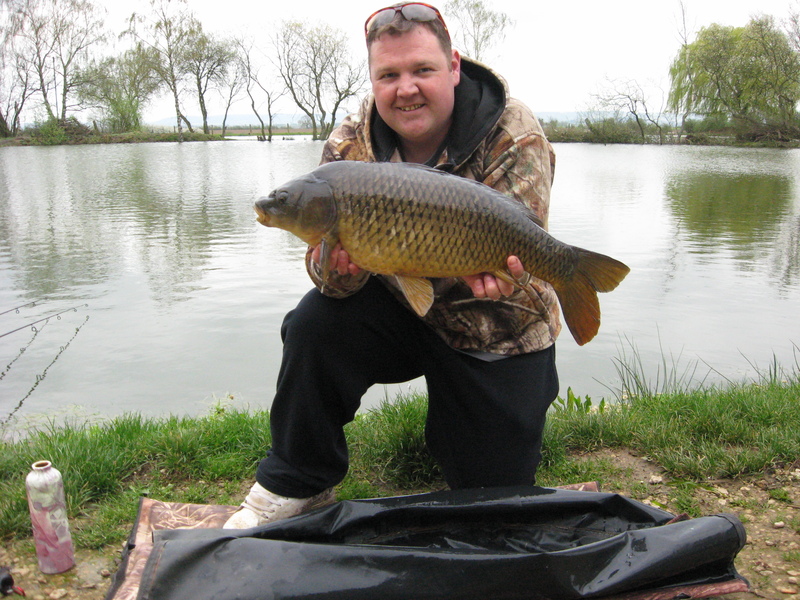 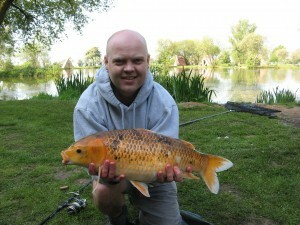 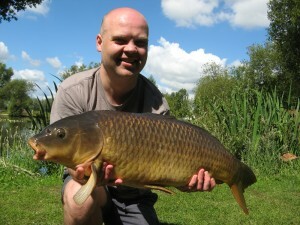 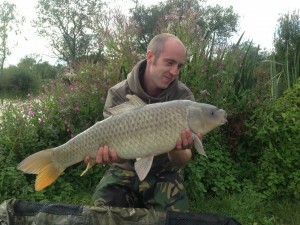 Another recent catch on the House Lake was this lovely conditioned carp which was caught by Phil. Young angler Sophie caught this Common Carp during a recent visit to Milton Pools, showing all the older anglers how its done, whilst also showing how to properly hold the fish. 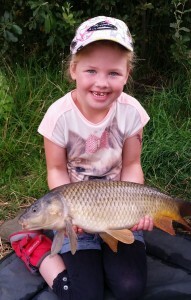 Well done Sophie. 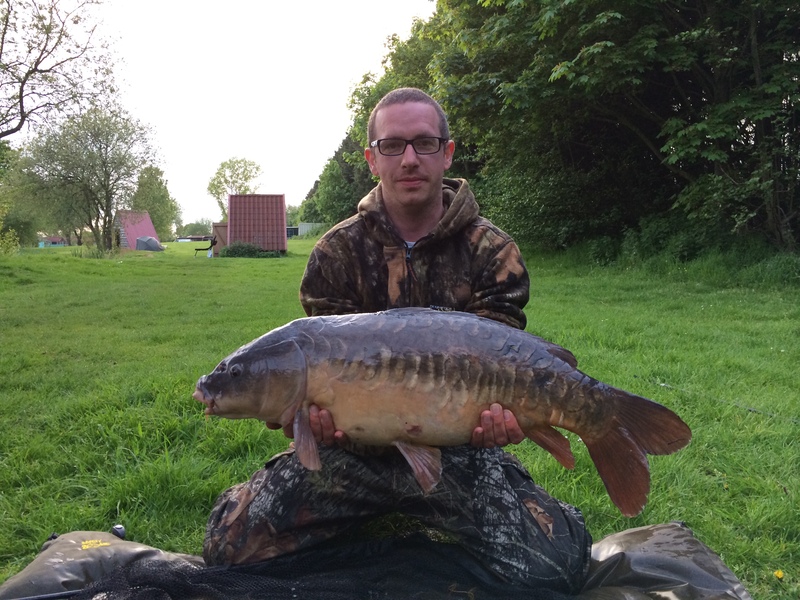 Tim Shaw fishing a 48 hour session on peg 11 of the Specimen Lake in late June caught 3 Carp, (from right to left, a 12lbs Common, 15lbs 8oz and a 16lbs Mirror which was his new personal best). 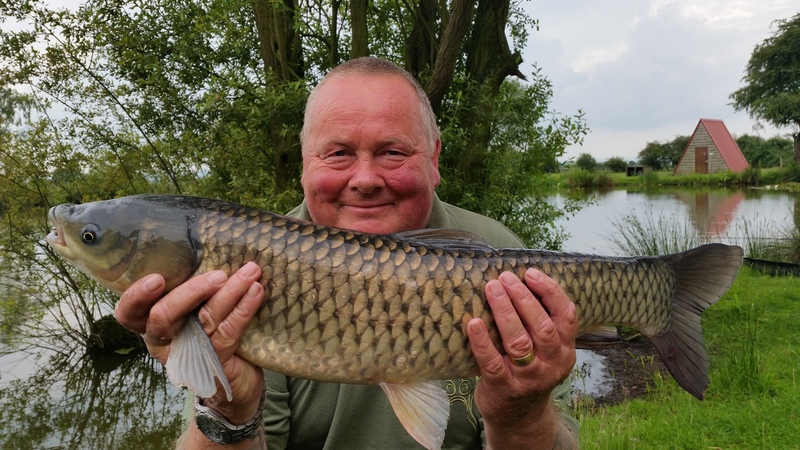 Milton Pools regulars, the two Kevin’s had a very successful fishing session from the 13th to 15th of June fishing pegs 2 and 3 which was highlighted by these two Grass Carp that weighed 12lbs 8oz and 16lbs 3oz. 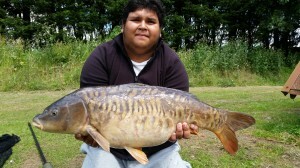 Weekend regular Hamzah Khan caught this stunning 28lbs 6oz Mirror Carp from the Motorway bank on the Specimen Lake. 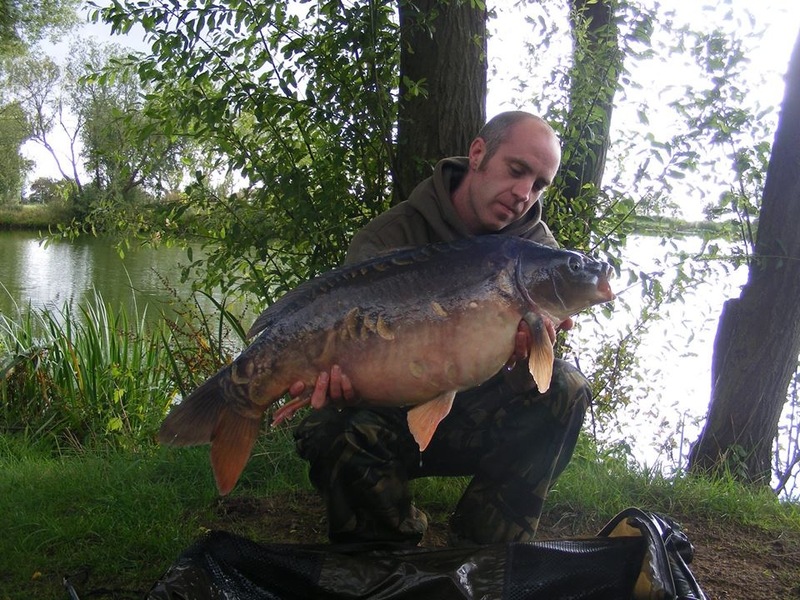 C0nnor Slade during a recent trip to Milton Pools was fishing the Motorway bank of the Specimen Lake which produced these two Carp, a 16lbs and a 28lbs Mirror Carp. 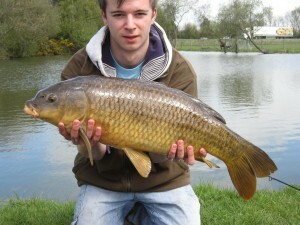 Pictured above are a few other recent catches that the Specimen Lake has produced. The two fish pictured above were caught by Tim Shaw during a fishing session on peg 11 on the Specimen Lake on the 17th May. 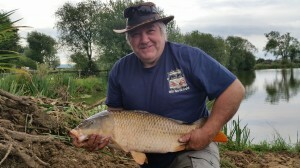 During a fishing session on the 11th of May Steve Grigg caught a 20lbs 2oz Common Carp off peg 4 on the Specimen Lake using Magnum Bait’s Red Rum Boilie. Milton Pool’s regular Mark Lewin caught the two fish pictured above whilst on peg 6 during a recent fishing trip, the highlight came when the swim produce a 32lbs 6oz Common on a 10mm fluoro pop-up, which was featured in a recent issue of Carp Talk. 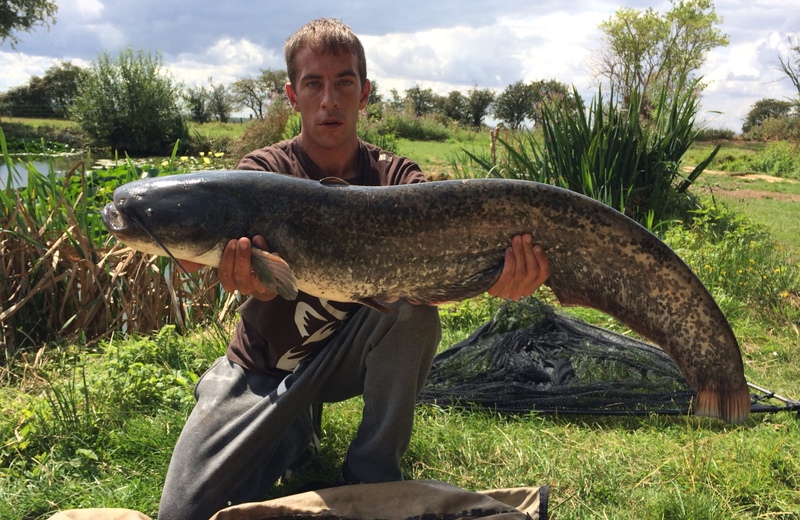 Clifford Baker fishing recently on the Specimen Lake had a productive session when he caught a 22lbs Common, 13lbs 8oz Ghost, 16lbs Common, 17lbs 8oz Common, and a 29lbs 2oz Catfish, all of which are pictured above. On the 3rd of May Jamie Shemeld who was fishing peg 11 on the Specimen Lake caught this 25lbs Mirror Carp. 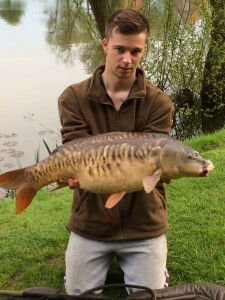 In late April James Riley was rewarded with the above fish which weighed, 16lbs, 19lbs 8oz and 23lbs 4oz, caught from the Specimen Lake. 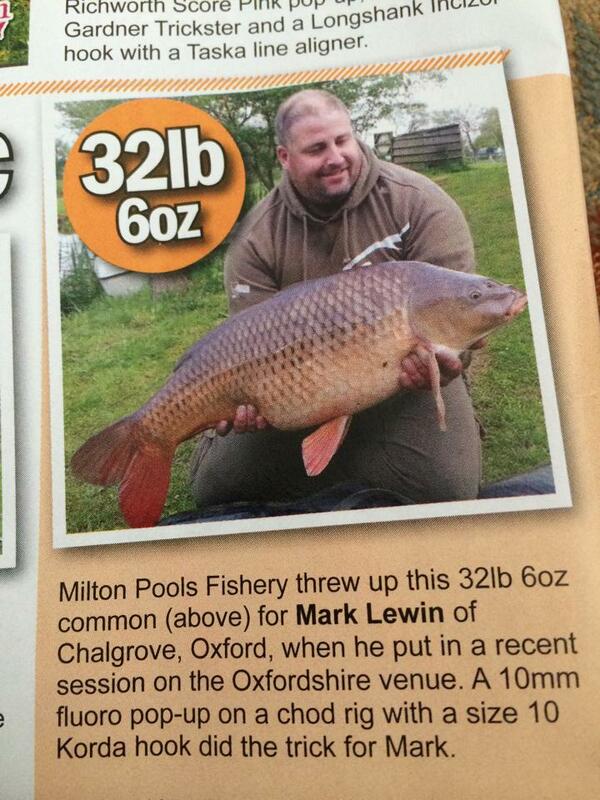 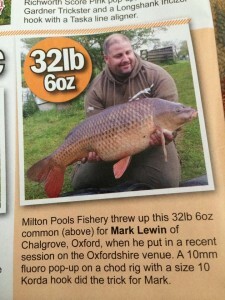 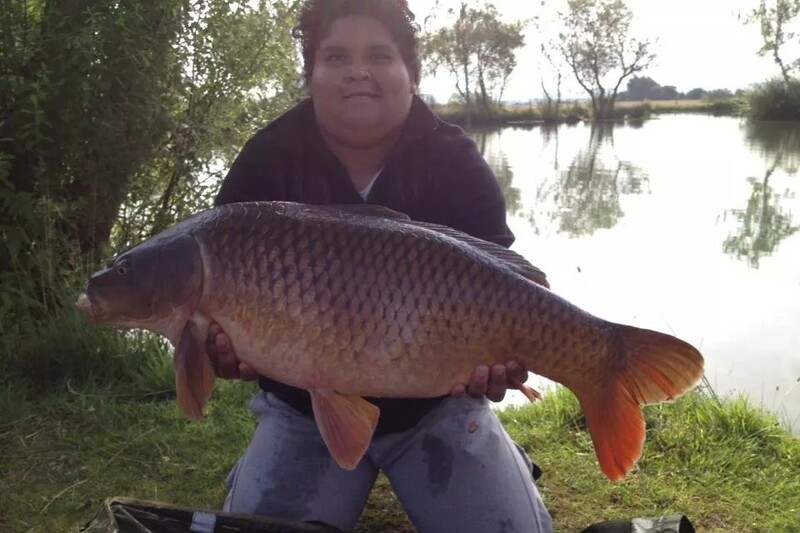 His friend who was also fishing with him caught a 24lbs carp. 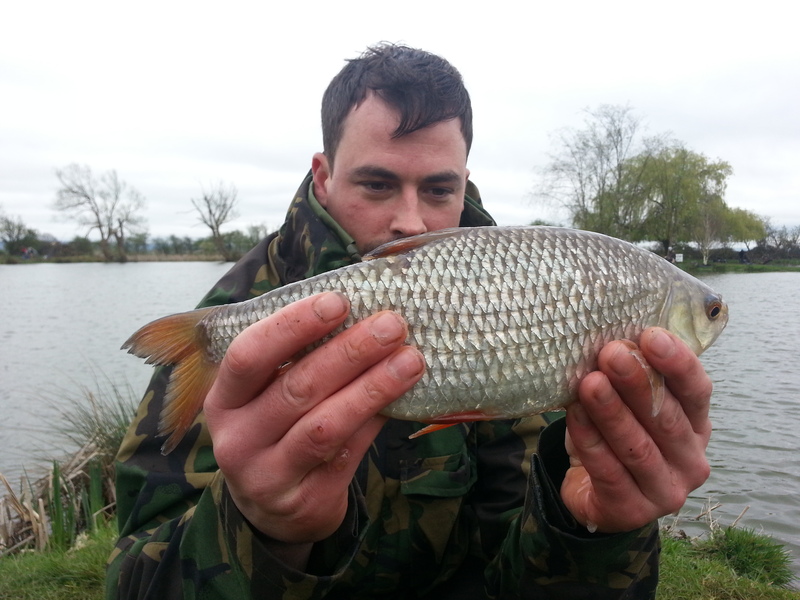 This specimen Roach was caught in the House Lake weighing a cracking 2lbs 2oz. Milton Pool’s regular Wesley Meadows fishing peg 3 on the Specimen Lake on the 4th of April caught a total of 7 carp weighing, 12lbs, 13lbs, 14lbs, 18lbs 7oz, 21lbs, 25lbs 10oz and a 27lbs 13oz using Tutti Frutti Pop-ups. 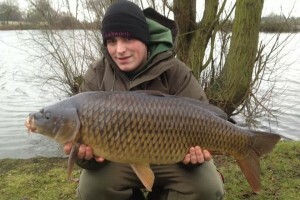 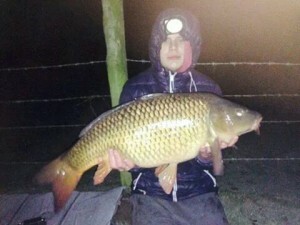 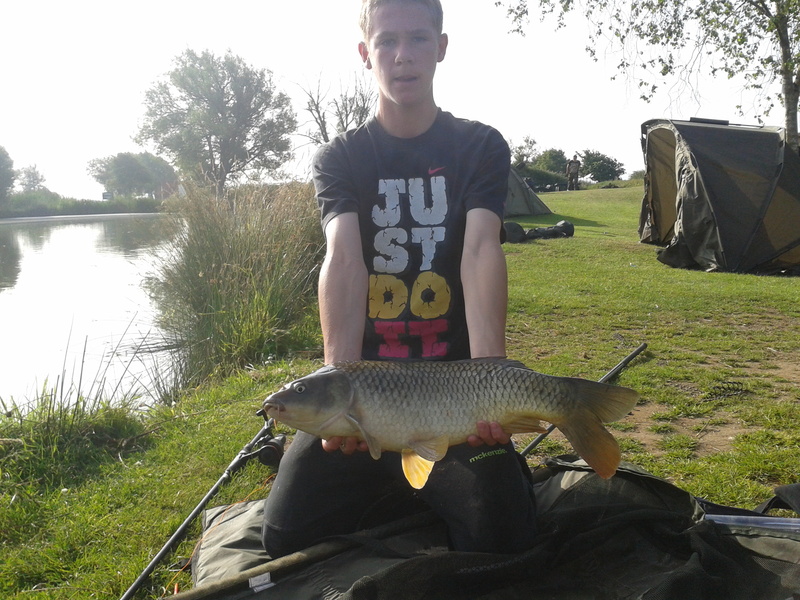 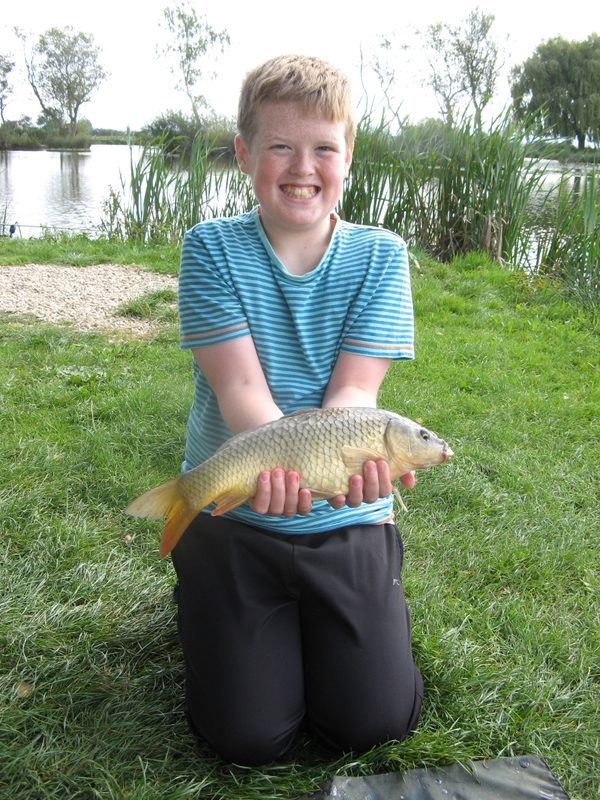 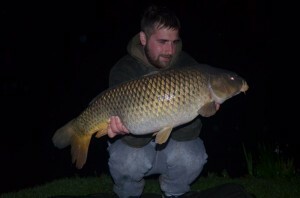 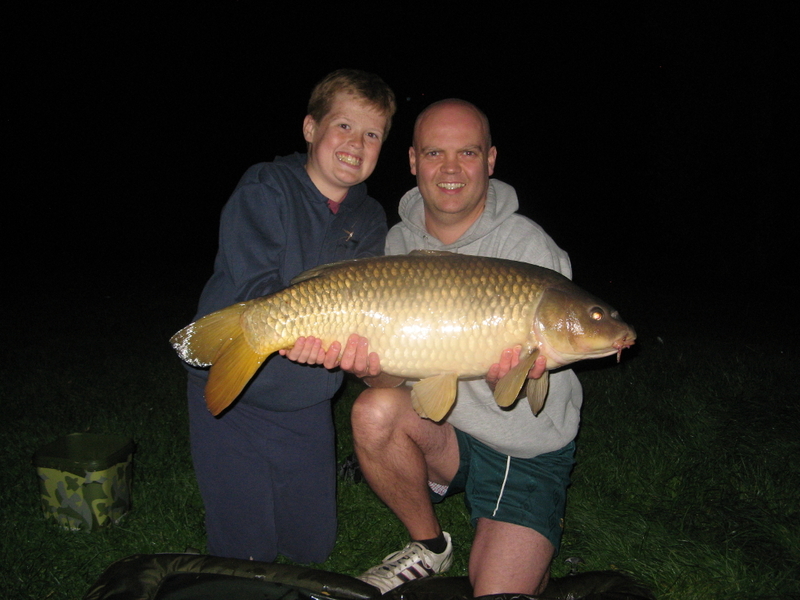 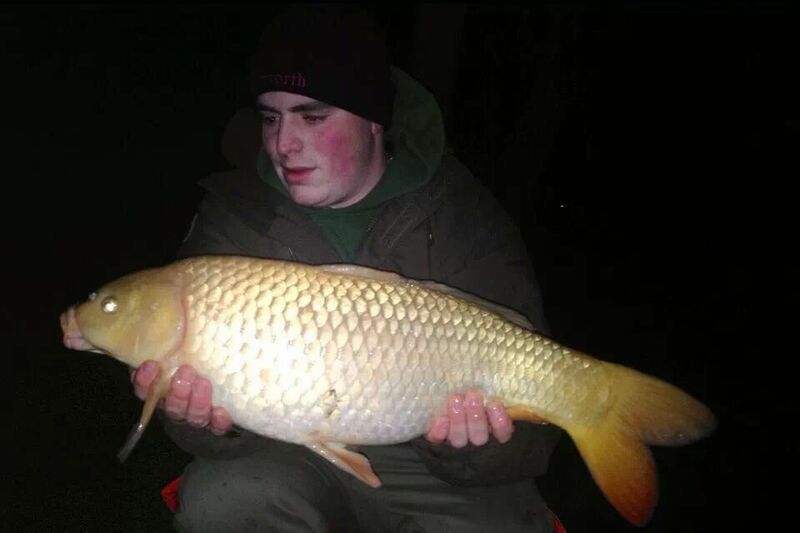 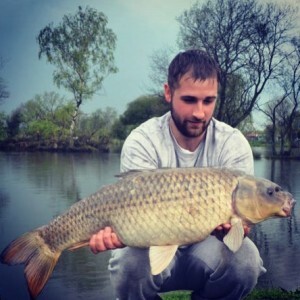 On the 30th of March Jordan Breach caught this 10lbs 2oz Common whilst fishing the House Lake. 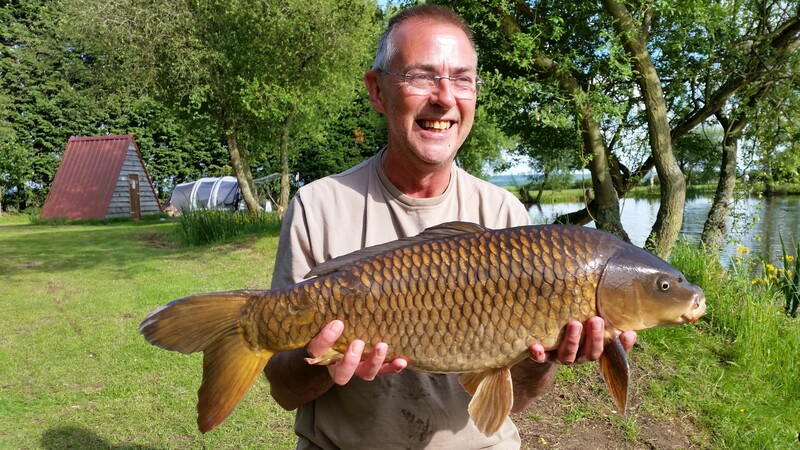 During a few recent trips to Milton Pool’s Fishery, Colin Morris caught a selection of fish whilst fishing the Specimen Lake some of which are pictured above. On the 16th of March Wesley Meadows fishing the Specimen Lake for 24hours produced a 16lbs Common Carp and a 19lbs 6oz Common Carp from peg 1 using Magnum Bait’s Red Rum Pop-ups. Local fisherman Jason Ray caught this perfect specimen which weighed 30lbs 8oz during a day session on peg 12 on the Specimen Lake.